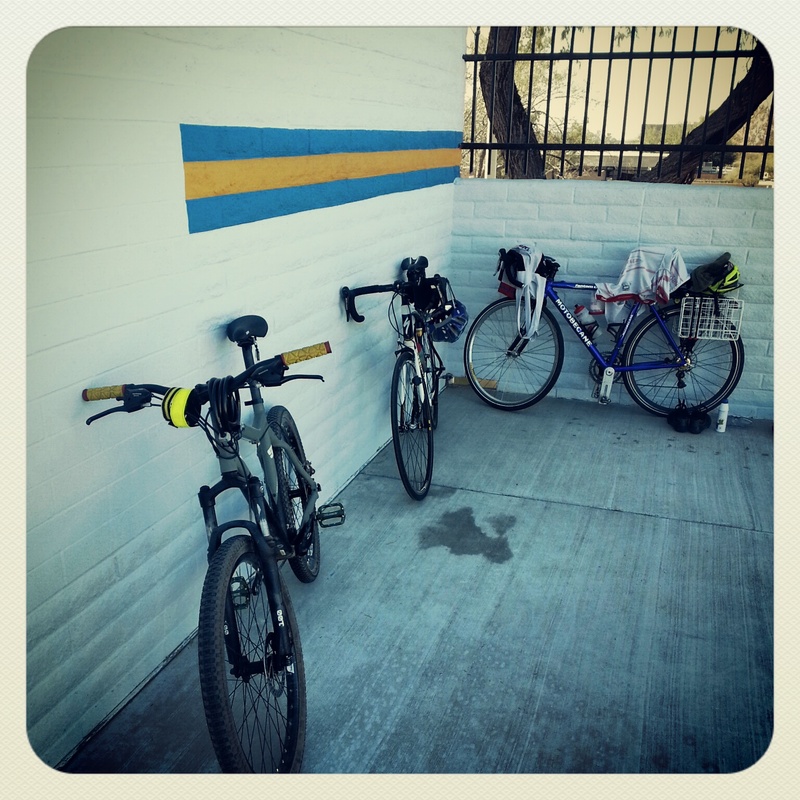 This week began a change in focus which included moving out of a swim / run block and into a bike block. Before this week, I had not gone on a single legitimate bike ride since my last race on November 17th at Ironman Arizona. Although I still biked during the last 8 weeks of training, all my bike miles came from running errands, grocery shopping, biking to the pool to swim, and biking to PT. As a result, I did have a small, but decent base built off really easy miles. However, there was not a single ride I went on where my intent was to build bike fitness. Doing 8 weeks of swimming and running certainly helped my swimming and running, however, I must admit that I was little scared to see how much my bike fitness had dropped. In my entire career I had never really taken more than a couple of days off biking and I figured all bets were off. Despite my concerns, I was happy enough with my first ride back. It was only an hour with a single 20 minute interval (AP 349), followed by a 4 minute interval (AP 399), but it felt good to be back at it. The ride is below. For those curious, PT hub, 155lbs, a diminutive 5 feet 8 inches.